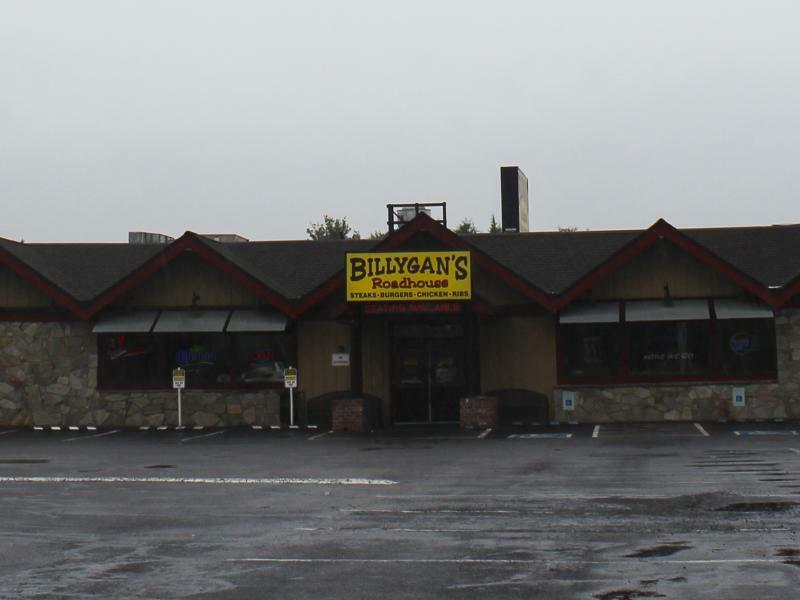 Casual family dining meets relaxed bar atmosphere: Billygan's Roadhouse features the best of all worlds! 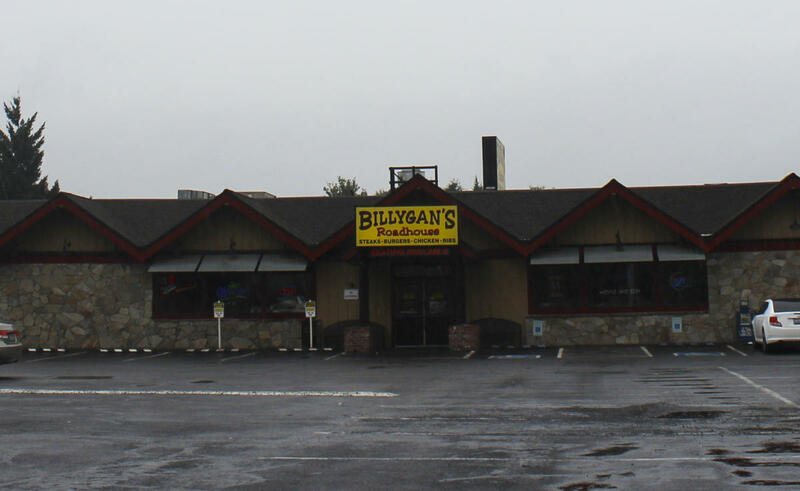 Whether you're looking for a place to hang out with family and friends, or host a corporate event, be sure to try the world famous steaks, burgers, chicken, or ribs. Grab a handful of peanuts and throw the shells on the floor - it's custom!